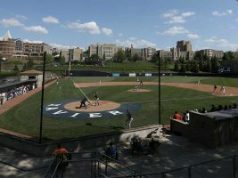 After defeating BIG EAST opponent Providence 4-3 and falling to Marquette 7-0 last weekend, Butler (11-12, 1-5 BIG EAST) has a bit of a break until they take on Xavier for their final BIG EAST matchup of the regular season on April 12th at home. 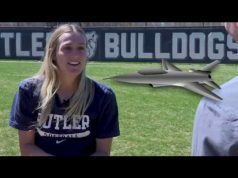 Head coach Matt Moore and junior Nina Bertino give us a glimpse of the overall feel of the squad this season. 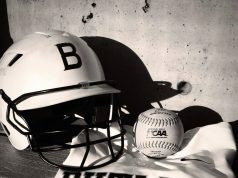 For results and a complete schedule for all Butler Athletics, visit https://butlersports.com/index.aspx?path=wten.